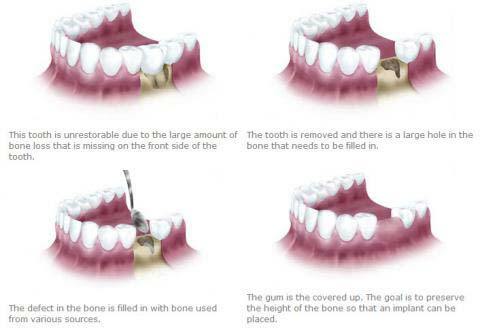 Bone grafting for dental implants NYC is required if there isn’t sufficient bone to support your new implant. 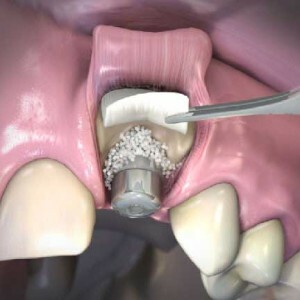 The most crucial thing to ensure that the bone graft procedure is done by specialist in implant dentistry. The correct choice of bone product for your situation is important but not as important as the surgeon. Dr. Navid Rahmani is an internationally recognized, Board Certified best dental Implant specialist. 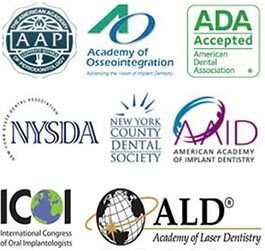 Our NYC Dental office in Midtown Manhattan equipped with cutting edge diagnostic equipment . Bone grafting in preparation for dental implants in NYC is extremely common and is a procedure that helps ensure treatment will be a success. This is because the implant posts must be inserted into a certain amount of healthy bone to ensure they will be held firmly in place while they gradually integrate with the bone during osseointegration process. Material: We use only the best quality medical grade titanium or titanium alloy dental implants from Straumann, Switzerland, the largest and most advanced dental implant company in the world. If there isn’t sufficient bone there is an increased chance that the implants will fail to fully integrate and they may become loose and will either require removal or may even come out on their own. If you do require a bone graft then there is nothing to worry about as this procedure is extremely safe and Dr. Rahmani is highly experienced in the very latest bone grafting techniques. There are several different types of bone grafting materials that can be used.